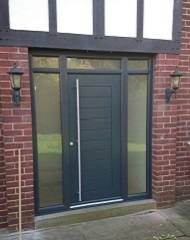 Lockwood Windows are the first showroom in the UK to offer the new contemporary Windsor composite door option from Solidor. 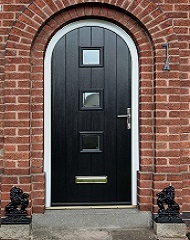 Lockwood Windows recently achieved an industry first - the manufacture and installation of a solid wood core composite door with a shaped top. For one in four people, having trustworthy neighbours is the key to feeling most secure at home - according to the latest Association of British Insurers (ABI) consumer survey - with nearly 3 in 10 admitting to leaving doors unlocked and windows open when going out briefly, despite the fact that the survey showed 42% of people recognise the importance of good locks. According to recent research over £3.2 billion is spent in the UK on home improvement every year. But disturbingly, over £700 million is spent having shoddy work, done by unscrupulous cowboy builders, put right! In a recent article by the Telegraph, some of our leading home improvement experts were asked for their advice on adding the best long-term value to a home, at a time when many homeowners are choosing to stay put rather than move house. 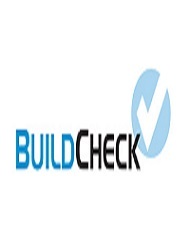 Lockwood Windows - one of Yorkshire’s leading manufacturers, suppliers and installers of double-glazing, composite doors, uPVC windows and conservatories - has been awarded ‘Excellent’ in its annual BuildCheck audit. 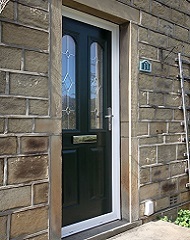 BBC Yorks - How Secure is Your Front Door? BBC Yorkshire & Lincolnshire's Inside Out programme last night (20 February 2012) investigated just how easy it is for burglars to gain entry into homes fitted with doors normally featuring a euro cylinder style lock.